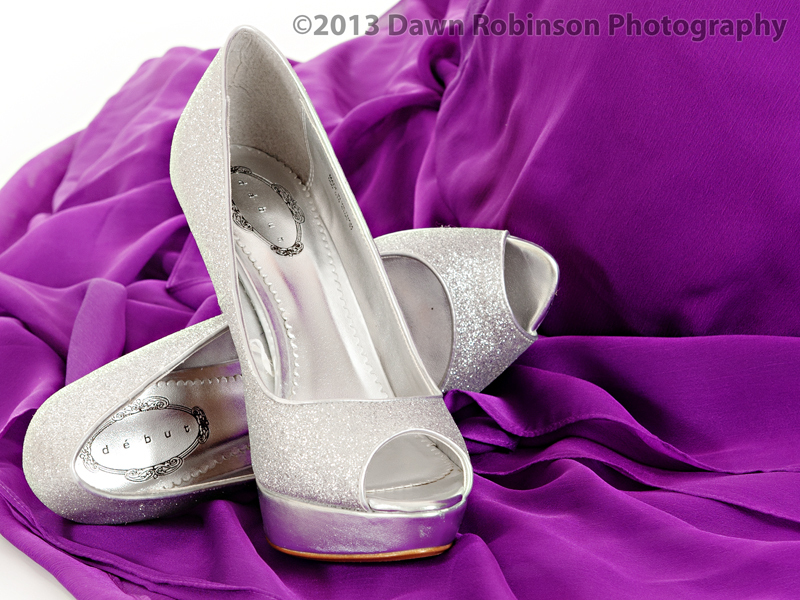 Prom Portraits in the studio with Dawn Robinson Photography. An ideal time to trial your hair and make up, put your dress on and get the feel of how things will be for your big night. 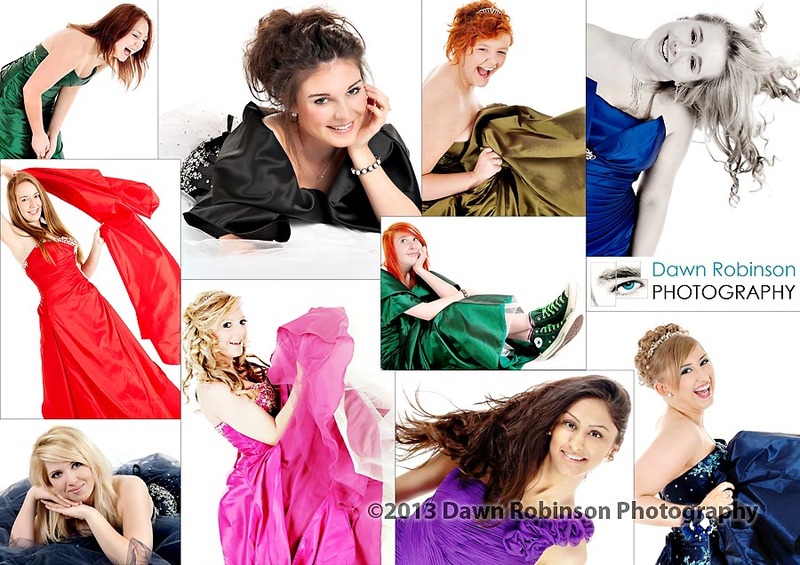 Feel beautiful and relaxed and enjoy the moment whilst you have your shoot. 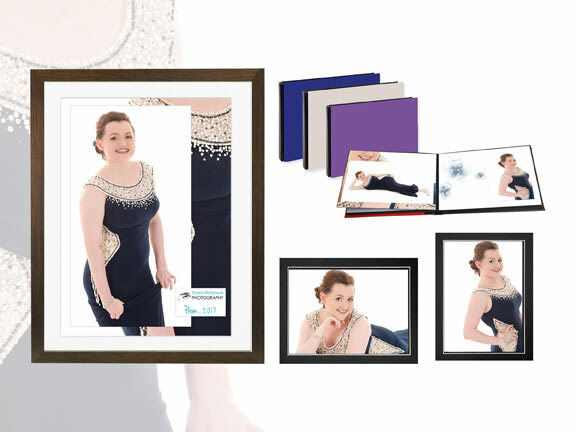 Your Prom is a forever memory. 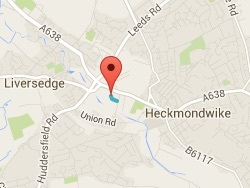 Dawn Robinson Photography is in Liversedge, very local to Cleckheaton, Mirfield, Huddersfield, Bradford, Dewsbury & Halifax. 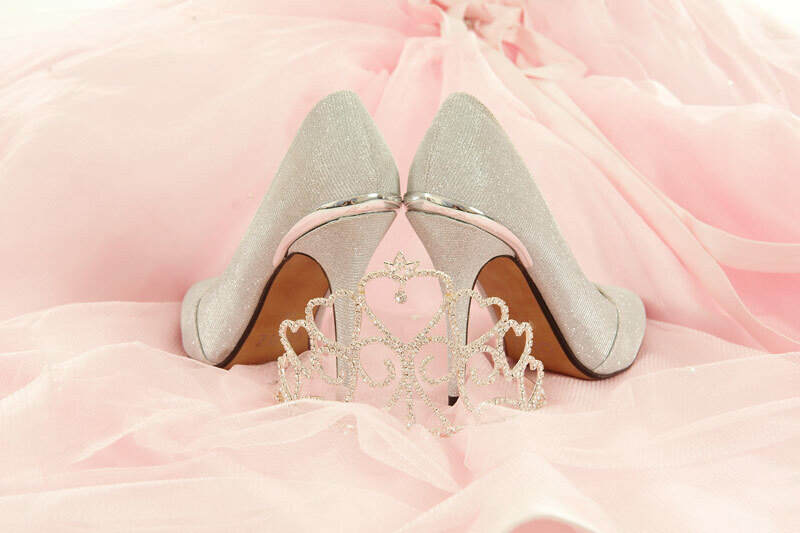 A Prom is a very special moment in your son or daughter’s life. 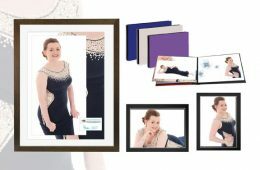 A stunning portrait of them looking extra special in their gorgeous dress or smart suit is to be treasured. Don’t leave it to chance on the night, bring along a best friend or prom partner. 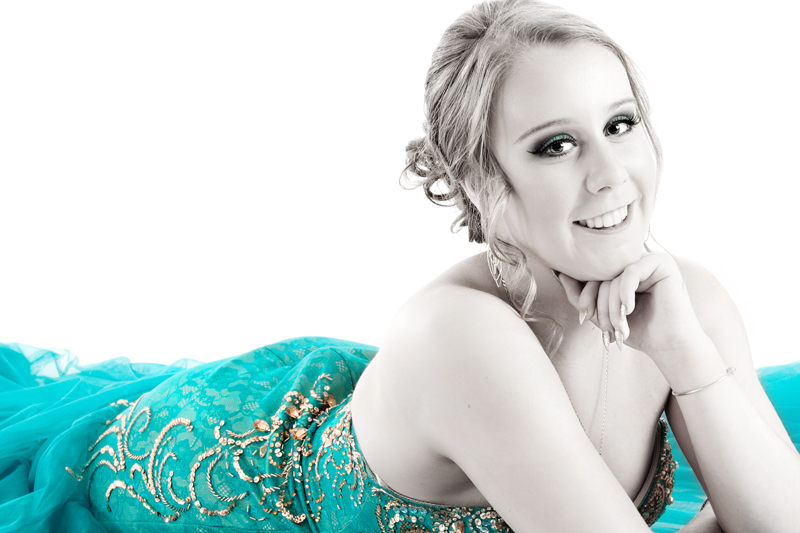 Book your Prom Shoot from FEBRUARY. 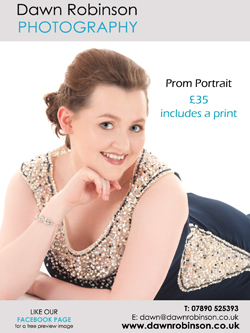 Please phone to book your session as soon as you have ordered your dress (Delivery times for special dresses can be lengthy so it’s best to get ordered as soon as you can) Shoot dates are busiest during May and June – my best advice would be to book your date early!